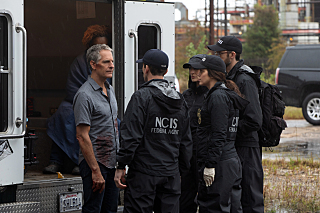 NCIS: New Orleans 5.11 - "Vindicta"
intelligence agents and avenge the death of someone close to them. wonder if the "dwayne Pride show" continues or not. So, looks like they preempted the episode since the President spoke tonight. I have no idea why they felt the need to preempt it since it was at 9 that he spoke and only lasted 30 minutes. None of the other channels are doing that with their new episodes at 10.
then I was happy, because pride said "that the visions or whatever they were are over".